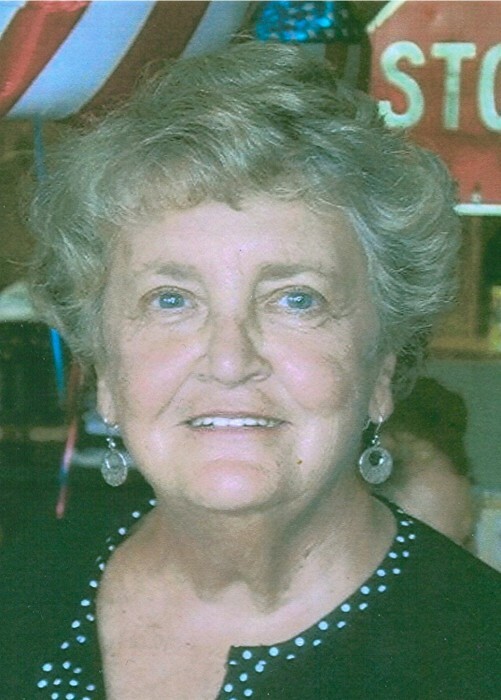 Obituary for Vera H. (Trail) Leydig | Timothy A. Berkebile Funeral Home Inc.
Vera H. Leydig, 81, of Bedford, died on Saturday, March 16, 2019 at her residence. She was born on March 5, 1938, in Chaneysville, a daughter of the late Webster H. and A. Hazel (Walters) Trail Sr. On November 30, 1963, in Chaneysville, she married Clay E. Leydig, who survives along with the following family: a son, Michael E. Leydig, of Issaquah, WA; and a sister, Freda Hammond and husband Charles, of Clearville. She was preceded in death by six brothers: Percy, Marshall, Ralph, Merle, Webster Jr., and Hobart Trail. Vera was a member of the Bedford Presbyterian Church. She worked for the United Telephone Company for many years and then at Johnstown Bank and Trust in Bedford and Claysburg. She enjoyed spending time at Deep Creek Lake water skiing and snow skiing. She loved the outdoors and her family and being a mother and wife. Funeral Services will be held on Wednesday, March 20, 2019, at 11:00 a.m. in the Chapel, at the Timothy A. Berkebile Funeral Home, in Bedford, with Pastor Jack Miller officiating. Burial at Mt. Zion Cemetery, in Chaneysville. Friends will be received on Tuesday, from 2 - 4 p.m. and 6 - 8 p.m. at the funeral home. Those wishing may make memorial contributions in Vera’s name to the Bedford Presbyterian Church, P.O. Box 7, Bedford, PA 15522. Our online guest book is available at www.berkebilefuneralhome.com.